Set your vehicle apart from the rest. 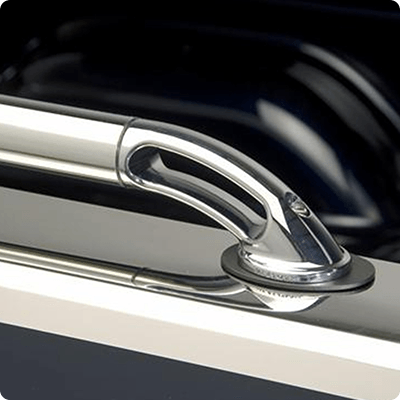 Come into Davis GMC Buick Medicine Hat to shop for Body Accessories such as Flares, Stainless Rocker Panels, and Chrome Accents. Make your vehicle yours, its all in the details. 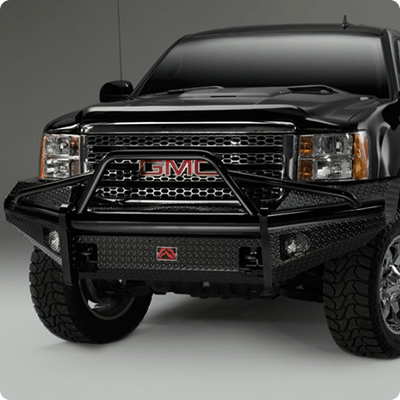 Brush Guards, Grille Guards, Bull Bars, Push Bumpers, they go by many names, but we have them in stock at the Davis GMC Buick Parts and Accessories Department. If you need beefy bumpers to protect your vehicle, and mount a winch, we can supply you with the hardware you need. Don't go venturing into those rocky mountain trails in the Crowsnest Pass without first coming to us for an upfit.